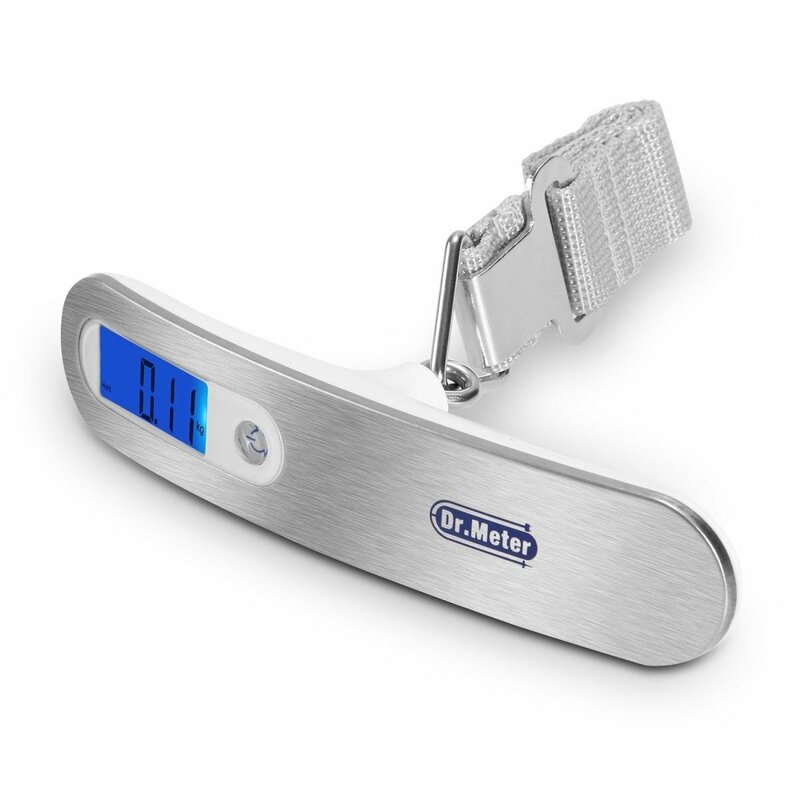 This scale is very slim and stylish. I like the shape because it makes the lifting more comfortable than the other brand. The backlit LCD is very bright and easy to read in the dark, though the unit symbol might be too small to read. The scale has 3 different units on weight, g, kg and lbs. To change between the units, you will have to press the power until you have selected desire unit within the first 2 second after turn on. In short, you need to be quick and pick the one you need to use while the screen displaying “18888”, or you cannot change it afterward. This might be a hassle to some but it is not a big deal if you don’t need to convert to other unit often. Overall, I am so happy with this hanging scale, and it makes life so much easier. I would highly recommend this to everyone especially for who travels a lot and with this you will know the exact weight of your luggage within seconds. It is also light weight and small making it very convenience to carry around.